#BU7 x Sunsilk + 10 Passes giveaway!!! 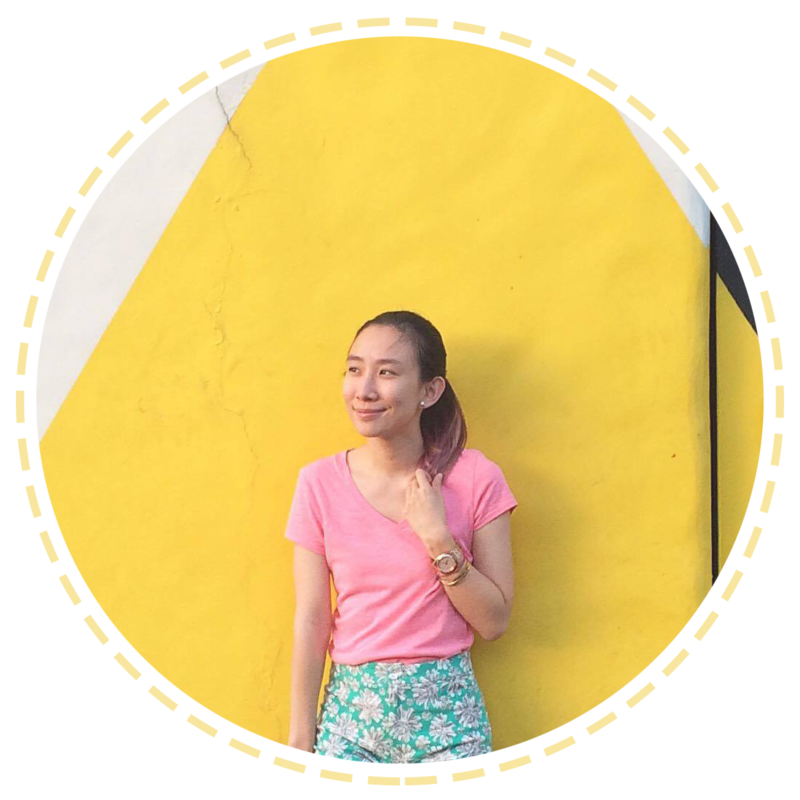 Could you believe it'll be Bloggers United 7 already on May 10??? I'm SO excited for it! It's been an amazing experience for me to be in BU1 to 6 and now, i'll be joining my 7th! It's surreal! I can't thank the BU team enough for the love!^_^ Oh and of course to all my readers a.k.a. friends! I think of you guys as my friends! For being there for me. Especially the ones who supported me from the very beginning. :) I'm getting sentimental! But really, thank you! Experience the biggest and most exciting Bloggers United yet on May 10 at the Metrotent Ortigas, as the team partners with Sunsilk for the grandest SUMMER FAIR ever! 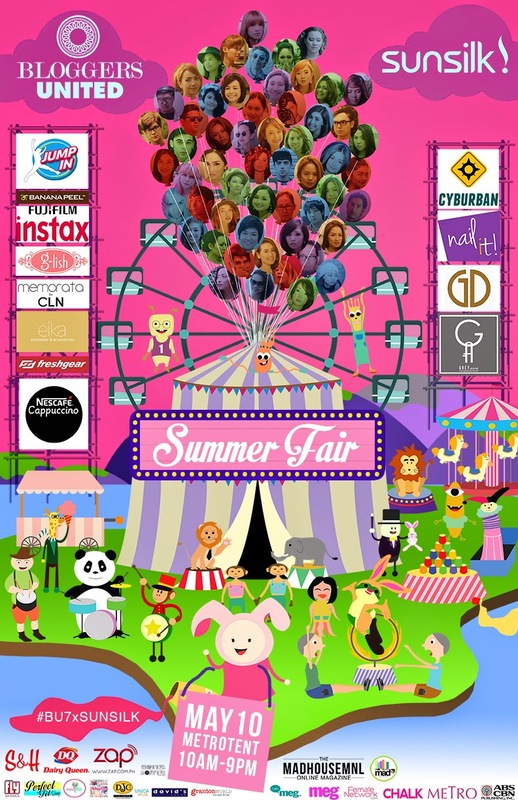 Now a biannual tradition for Manila’s top fashion & beauty bloggers, the Bloggers United 7 x Sunsilk’s SUMMER FAIR will feature 50+ bloggers’ booths where your favorite online style icons will be selling affordable pre-loved and brand new items, as well as sponsors’ booths who each have their own exciting promos & gimik. Aside from this sought-after shopping experience and meet-and-greet, Sunsilk brings in more fun and adventure to the event with game booths, challenges, a pop-up salon, and other surprises for you and your #SunsilkHairkada.